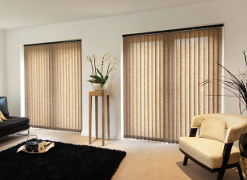 Our Vertical blinds come in a huge range of plain, patterned fabrics and black out slats. They are available in any size up to 480 cm/190 inches in width with a drop of 355 cm/140 inches. 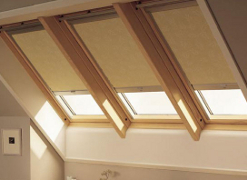 We are an authorized Velux suppliers and installer, we fit the full range including black out and remote control blinds. 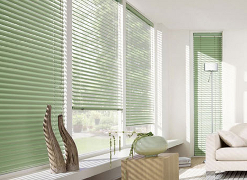 Venetian blinds come in a range of colours and slat sizes. Aluminium slats are available in 16mm, 25mm, 35mm and 50mm with widths of 300 cm/118 inches. Wood slats are available 25mm, 35mm and 50mm sizes with widths up to 240 cm/94 inches. 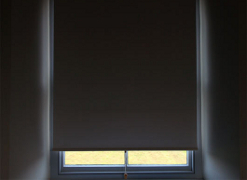 Roller blinds are available in plain, blackout and printed fabrics and can also be finished off with different trimmings. Roller blinds are available in widths up to 304cm/120 inches. Roman blinds are available in hundreds of difference patterns. They are fully line with an option of a black out lining. Roman blinds are available up to 240cm/94 inches in width. Perfect fit are made for UPVC windows they require no drilling as they are fitted using clips. 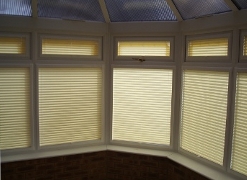 They can be pleated or venetian blinds in many colours and styles. 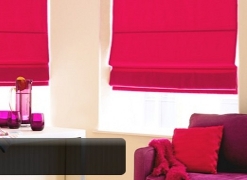 Blackout binds/linings can be included in Vertical, Roller, Velux and Roman blinds. 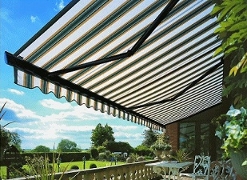 We can supply and fit Awnings to include half cassette and full cassette in various colours. 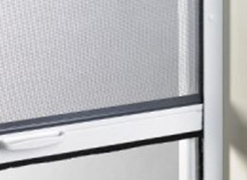 We can supply and fit Fly Screens in various designs to allow easy access to opening windows while still controlling pests.